3M CSCAK cold shrink cable abandonment kits are used to temporarily or permanently seal power, control and instrumentation cables – especially the abandonment of redundant or decommissioned low voltage offshore, marine and shipwiring power, control and instrumentation cables. The 3M Electrical video explains how cables are effectively short circuited using 3M Scotch Electrical Tapes and earthing products, including Scotch 24 and constant force springs. 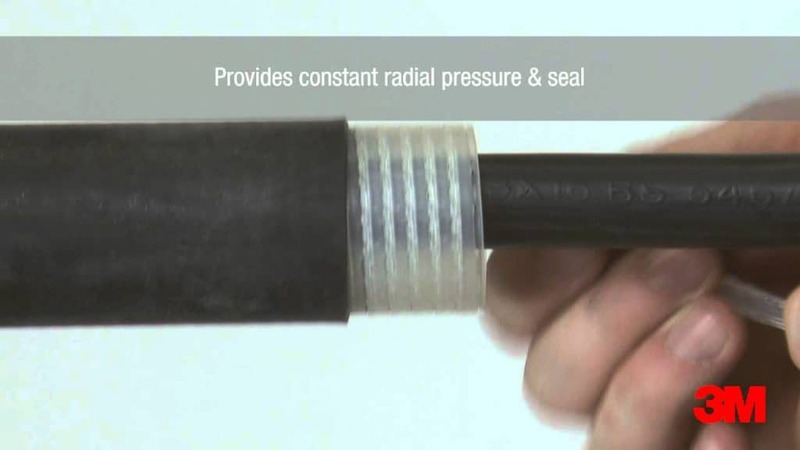 The 3M Electrical video also shows the “live memory” action of Cold Shrink providing reliable and durable cable end seals without need for “hot working” permits in potentially explosive atmospheres or hazardous area zones located onshore and offshore. We hope you find this video informative and educational, contact T&D for technical support, quotations and stock availability for 3M Cable Abandonment Kits. 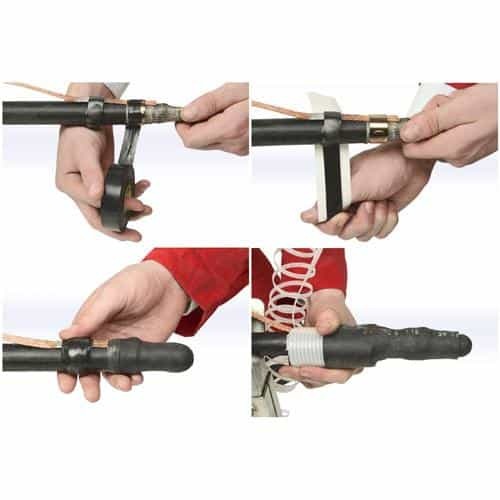 Should you require support about selecting the correct cable abandonment kit from the 3M Cold Shrink product range for use with low, medium or high voltage cables please contact us – a complete range of Cold Shrink cable joints and terminations is available for MV-HV cables, including 11kV/33kV. 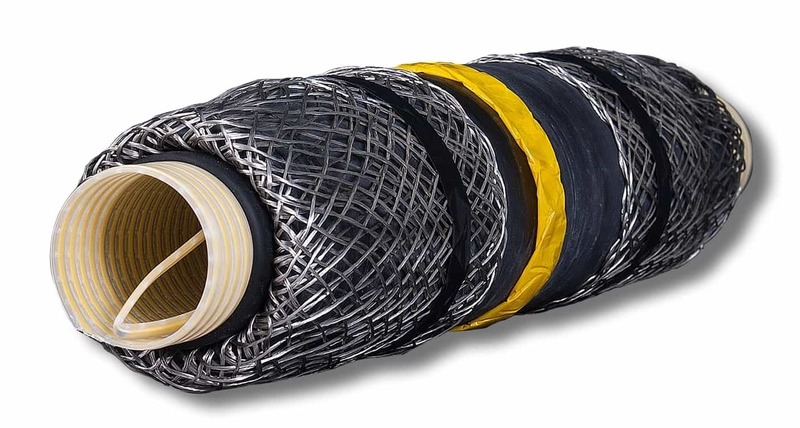 Where additional mechanical protection for connecting underground power cables in cable trench is required we can recommend Scotchcast cable joints with resin encapsulation to resist impact damage during backfill or future excavation and digging works. For jointing cables in hazardous area locations go to our Blog about ATEX cable joints utilising advanced specification Scotchcast resins to provide a hydro carbon resistant joint or repair to damaged or extended cable circuits.